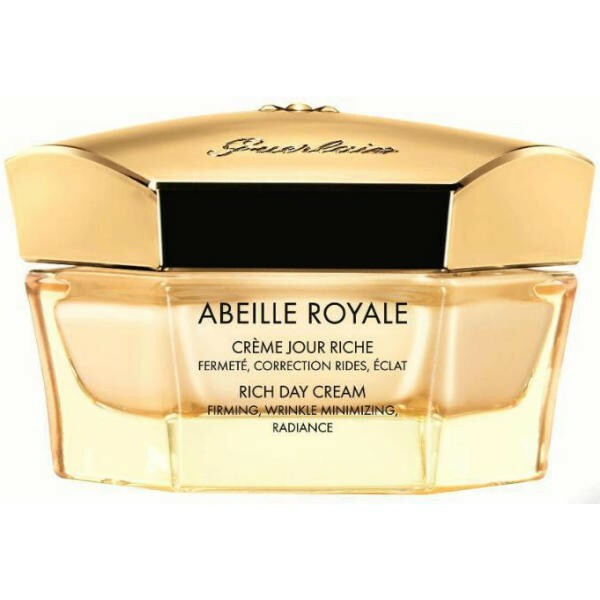 This Rich Day Cream instantly and lastingly transforms the skin’s appearance. Day after day, wrinkles and fine lines appear minimised, the skin texture is smoothed and redefined, the skin firmed and its radiance boosted. The texture of the cream, a true balm enriched with beeswax, brings instant comfort and nourishment.